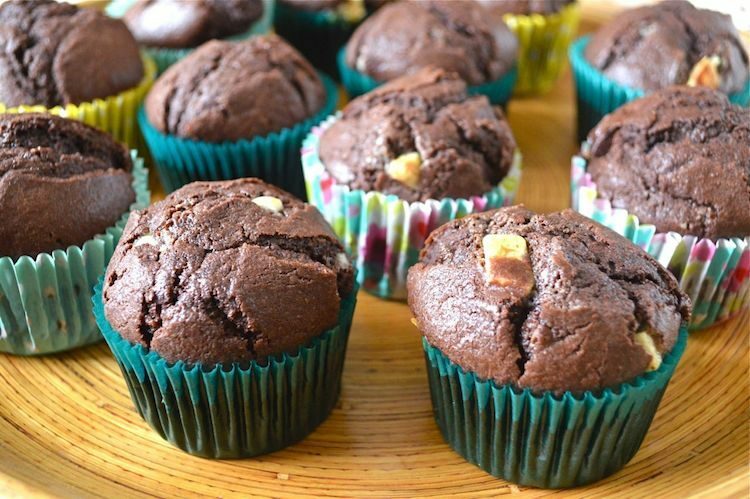 Way back in 2011, I made these double chocolate buns and they proved to be quite popular amongst my readers. I’ve been promising myself to make them again ever since and I’ve finally got around to it. This time around, however, I upped the ante and turned them into triple chocolate buns. It seems only fitting as it’s the last day of National Chocolate Week. The Great British Bake Off week three was all about bread. 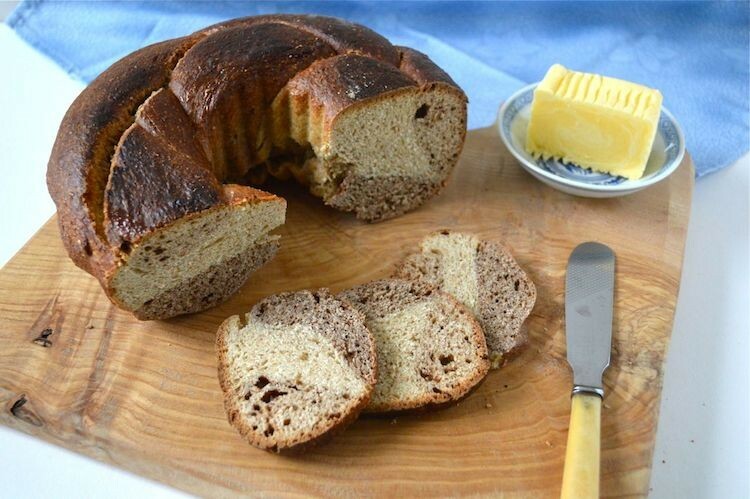 The first challenge was to make some sort of chocolate bread for the signature bake. Well, how could I resist? It didn’t take me long to dream up this fragrant spiced triple chocolate bread loaf flavoured with vanilla, cardamom and chilli. 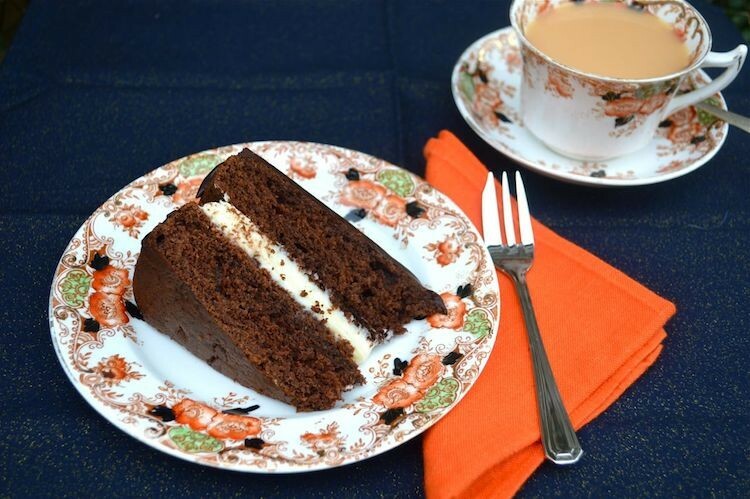 It proved (pun intended) to be perfect for both #GBBO and #OrganicSeptember. 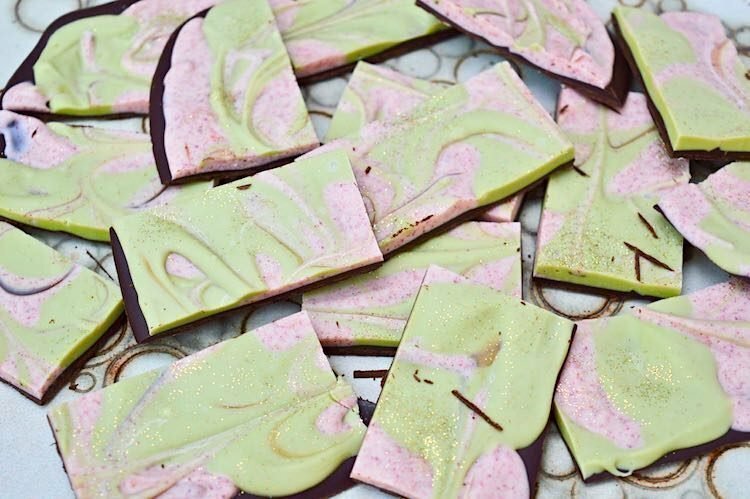 As some of you may have noticed, since trying matcha in baking a few years ago, with this matcha, rhubarb and chocolate cake, I’ve become rather a fan. Matcha, which is somewhat bitter with umami notes offsets the sweetness of the sugar nicely. 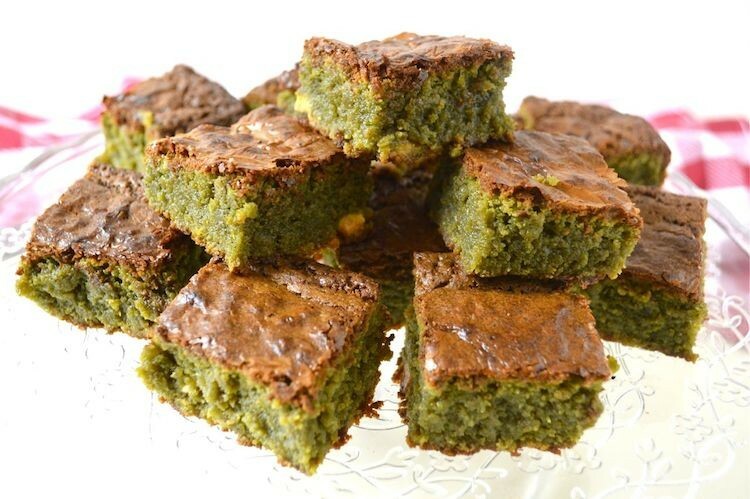 I was recently overtaken by a craving for something sweet and I realised I’d never made matcha blondies. Game, set and matcha. When I chose butter as this month’s We Should Cocoa ingredient, I didn’t have anything specific in mind. But when I woke up yesterday, I wanted to bake and I wanted to bake something decadent. It’s been a long time since I made a full on layer cake and this triple chocolate cake is perfect for Valentine’s Day or any other occasion when you want to show how much you care for the ones you love (if not perhaps their waistlines). My friend Henk, over in The Netherlands is a keen baker. Like me, he’s interested in trying out different flours, particularly in cakes. 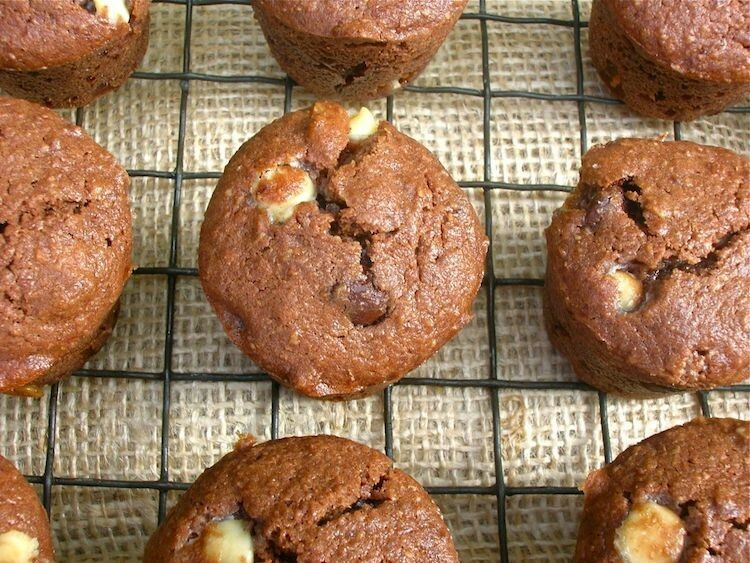 Recently he sent me a recipe for his favourite chocolate nut muffins. They have undergone many iterations, I should add and more will follow as just like me, Henk is an inveterate ‘tinkerer’ of recipes. This is a complete antidote to my last post for overnight oats. I might like to start my day in a healthy way, but as regular readers will know, I have a sweet tooth and like to indulge it from time to time. 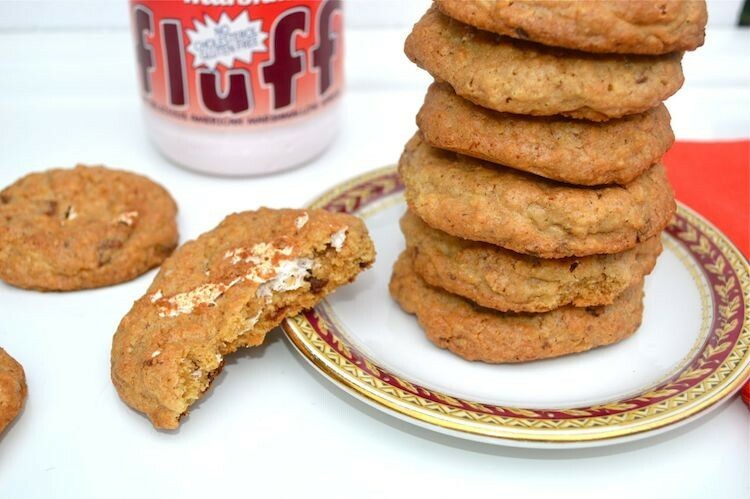 I’m not sure I can even claim there are any healthy components to these strawberry Marshmallow Fluff cookies, but my goodness they’re delicious. This one pan brownie recipe is super quick and easy. 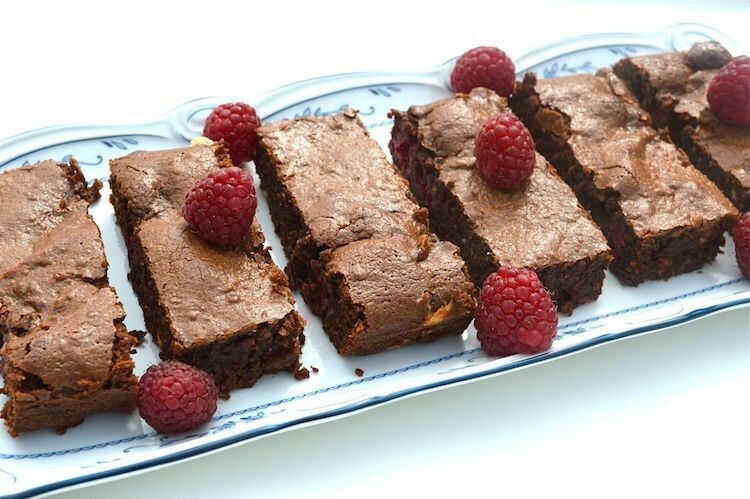 It produces a tray of rich, flavoursome raspberry fudge brownies in no time. The brownie batter is made with dark raspberry chocolate, then studded with lush fresh raspberries and pieces of white chocolate. What’s not to love? The British blueberry season is still in full swing, well maybe not quite full swing, but my mother is still picking blueberries here in Cornwall, so there are certainly some around. 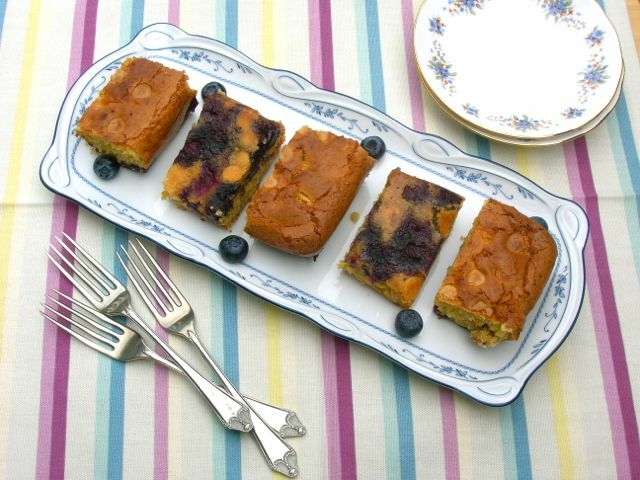 Blueberries pair very nicely with white chocolate, so when I was commissioned to create a recipe for Wayfair last month, I used this combination to make some caramelised blueberry blondies.